As the lands that bordered the eastern Indian Ocean gained independence from colonial rule between 1947 and 1957, they renegotiated their relations with one another, and jostled for position in a world divided by the new tensions of the Cold War. The Bay of Bengal became a sea of nations; this lecture examines the histories of the many communities that were marooned or displaced by those transformations in sovereignty. It considers the multiple struggles for citizenship that took place in the first decade after independence – in Sri Lanka, Burma, and Malaysia – by peoples of South Asian origin, many of them second- or third-generation residents overseas, who now had to find their place as “minorities” within new nation states. As well as providing a comparative view of the different political trajectories these struggles took, this lecture also examines the question of “endings” in Indian Ocean history, arguing that we must be as attentive to the breaking of connections as to the connectedness so celebrated in recent historical scholarship. 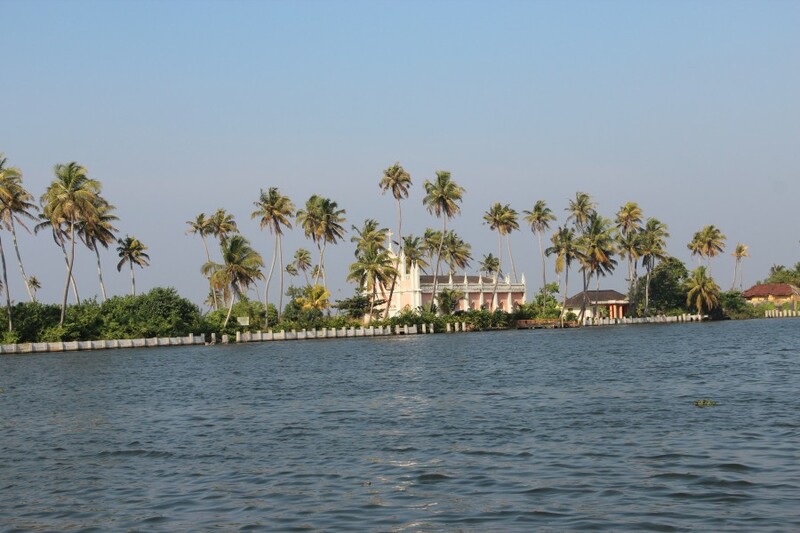 This paper explores the utility of the Indian Ocean as an idea since the late colonial era. The Indian Ocean is a valuable discursive object for those both within and beyond the region, but its discursive value has changed significantly since the 1950s. For instance, during particular conjunctures people along the Indian Ocean rim have imagined coastal identity as an alternative social identity and political lever. Yet, they have done so differently, for different reasons, and with varied consequences. 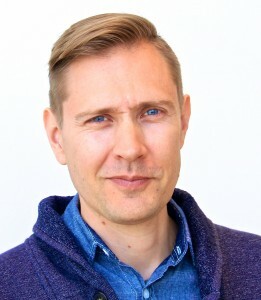 To better appreciate the sociopolitical utility of the Indian Ocean as an idea, the paper develops the notion of basin consciousness: a variegated mode of thought that has reflected dimensions of imperial and national strategic thinking but has also been informed by more popular perceptions of historical connectivity. Focusing on Indian Ocean Africa, the paper pays particular attention to the links between basin consciousness and political culture in the postcolonial era. 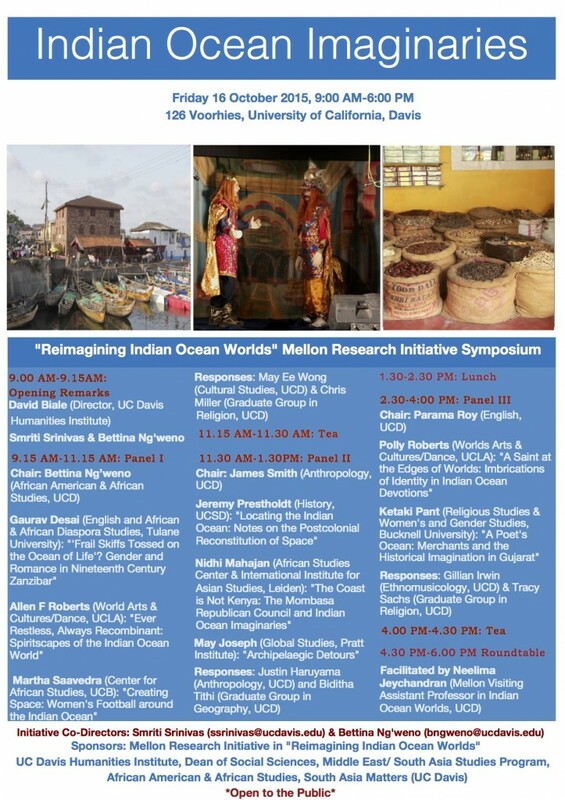 My talk combines a critical assessment of one approach to Indian Ocean Studies with a broader survey of the state of this emerging and rapidly growing field of academic endeavor. 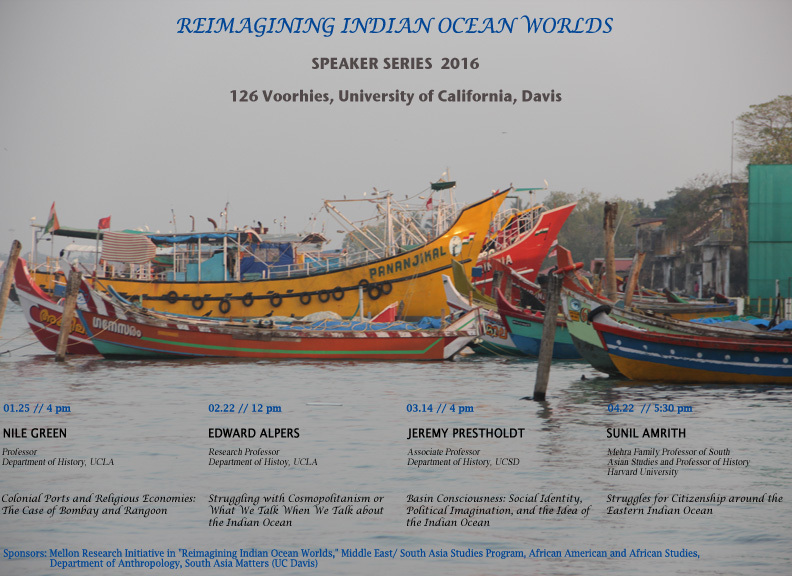 In the first instance, I call into question the utility of the concept of cosmopolitanism as an organizing principle for Indian Ocean Studies; in the second, I discuss the themes, sources, methodologies, and problems that have emerged with the rise of Indian Ocean Studies.